Spend a fun-filled week (or more!) 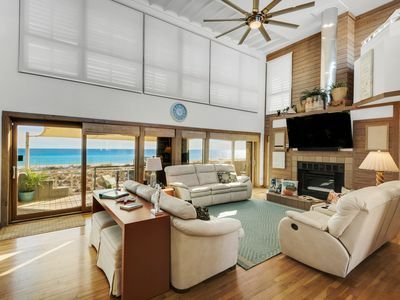 at this impressive home, which has space for up to eight to 10 guests and is just a short walk to the Sound. 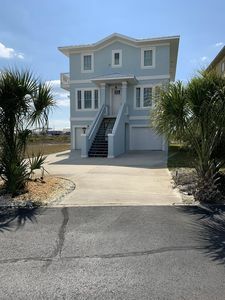 Between walking and driving in the included golf cart, you can get just about anywhere in a matter of moments from this home. 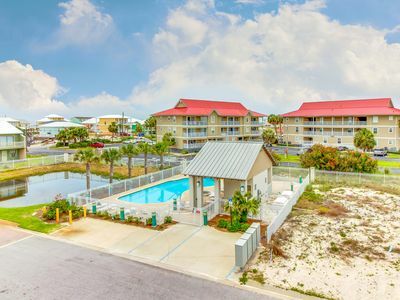 This quiet community, just three blocks from the beach, offers a community pool for even more splashing fun. And you're just three miles from shopping. 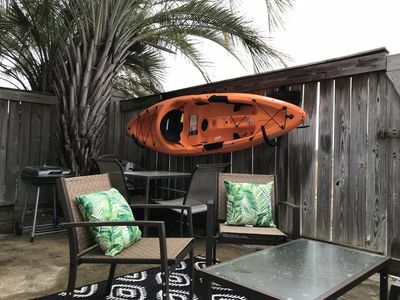 Head up the outdoor staircase and in through the front door to find an inviting living room with its leather sofa and chair, flatscreen TV, cable, DVD player, and even a stockpile of movies. WiFi is also provided here so you can easily stream movies or look up directions to the nearest grocery store. The adjacent dining room table seats eight and there's room at the countertop bar for four more so everyone can enjoy a sit-down meal together. 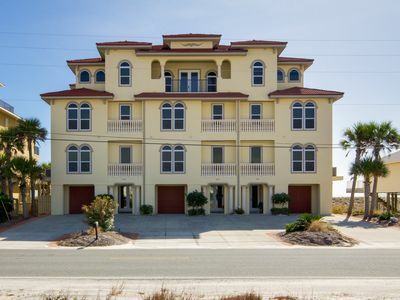 Meals are made easy with the well stocked kitchen, which includes not only major appliances, but also a microwave, dishwasher, and outdoor grill on the balcony! 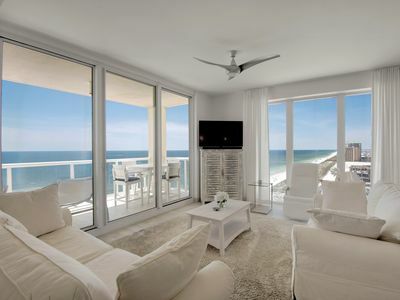 There's a small cable TV in the second-level bedroom and a flatscreen cable TV in the master bedroom on the third floor, as well as a covered balcony for beautiful sunsets. 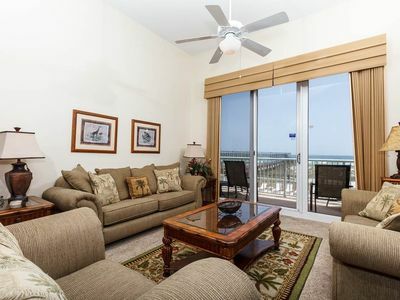 Everyone will adore the bonus loft with its large sofa and flatscreen TV. There's fun to be had for all ages here! Book a tee time at The Club at Hidden Creek, or teach your kids to fish off the pier! 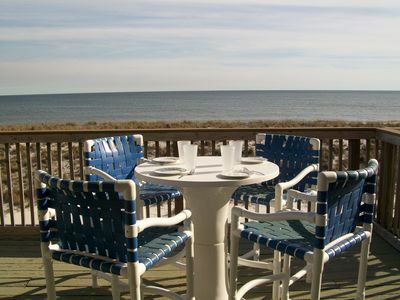 The pier also offers delicious eateries, fun shops, and more. 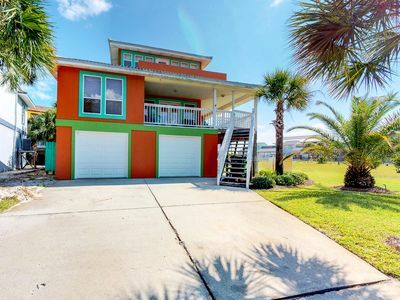 Rent bikes (or bring your own) for a ride down the bike path right near this charming home to find the perfect spot on the beach for a day of building sand castles, boogie boarding, and recharging your batteries. 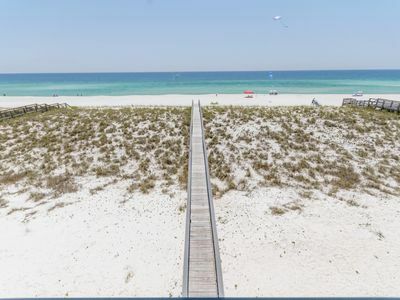 Beautiful, relaxed, and in a prime location, this Navarre Beach rental is the best home base for your family or friend getaway. Parking Notes: A total of 4 vehicles is permitted at this home. All vehicles must be parked in driveways in the front of the home or in the back of the home. Please do not park in the street as per HOA regulations. If you park in the street you run the risk of being towed. NO BOATS, NO RVS, NO CAMPERS as per HOA regulations.The curb onto the driveway is high. Guests are encouraged to come in at an angle with one tire at a time. 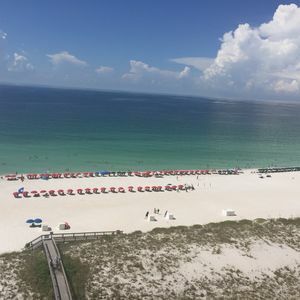 Water Access: Public access beach and parking are located directly on Gulf Blvd. Beach is a short walk across the street. 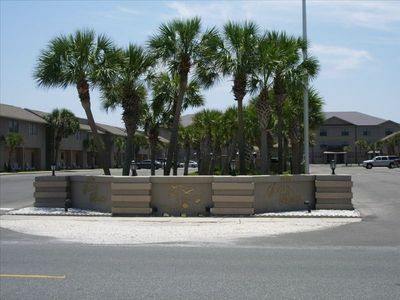 Guest may use golf carts to drive to public access parking. 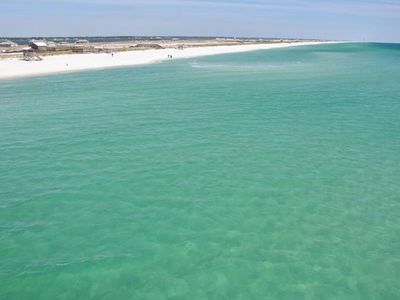 Just Steps To The Gulf..... 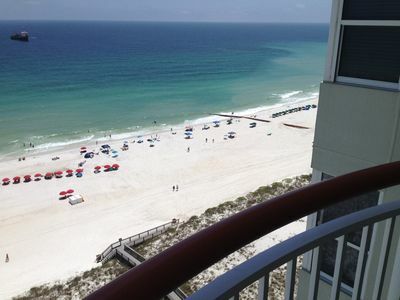 Welcome To Beachview 11!!! Wow! 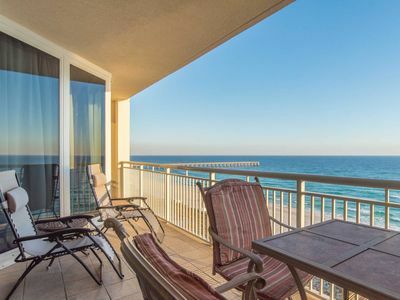 Enjoy the Most View for Your Money! Kick off your flip flops and hit the waves....Welcome to Pops' Promise!!! 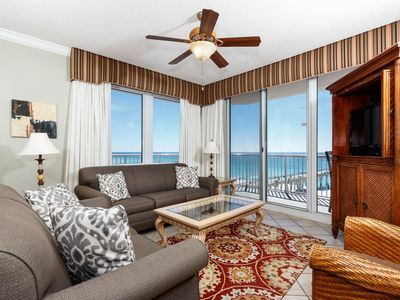 TUSCANY NAVARRE IS A 5 STAR GULF-FRONT LUXURY RETREAT WITH EASY BEACH ACCESS!! 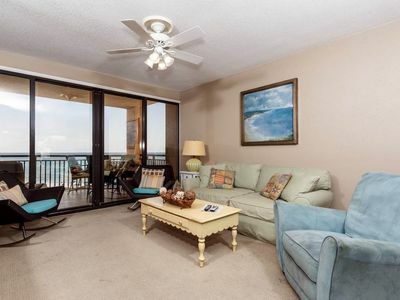 Convenient 1st floor-3 Bedroom Condo #104 @ Summerwind with 20ft ceilings! 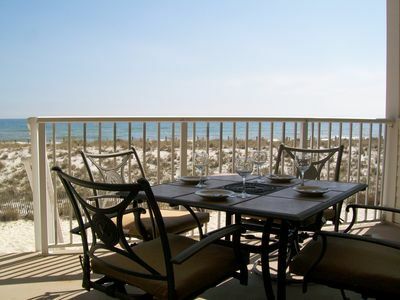 Inn at Summerwind 601 - Book your spring getaway! 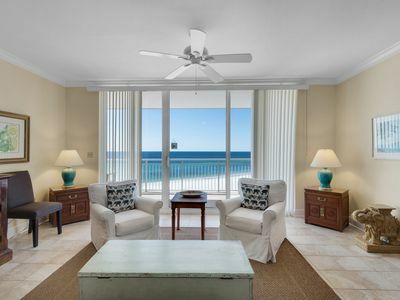 Gulf front Luxury awaits ......welcome to Sunset Terrace!!! 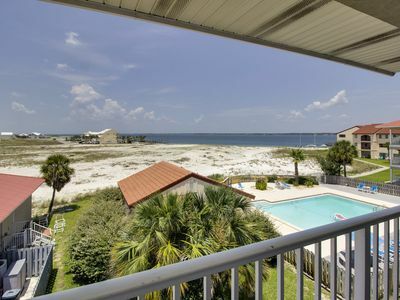 Stunning Views & Large Balcony at our Pearl of Navarre Condo! 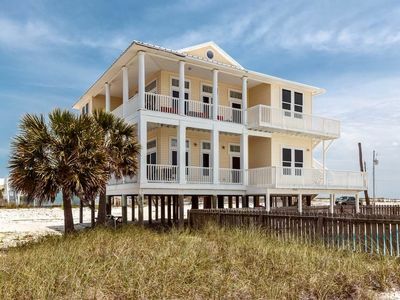 Stupendous Custom-Built Gulf Front Home on Navarre Beach!